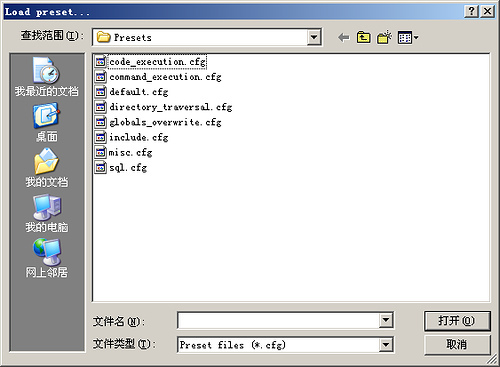 constant contains the full path and filename of the current (i.e. included) file. name since PHP 4.3.0. Previously it was not available.